There’s quite a bit going on in Cleveland right now. Unlike Ferguson and Baltimore, the city managed to avoid large-scale protests and property destruction after a local police officer was found not guilty of manslaughter in a trial related to a controversial shooting. The Tamir Rice shooting investigation is just getting underway. And the Cavaliers are going to the NBA Finals. 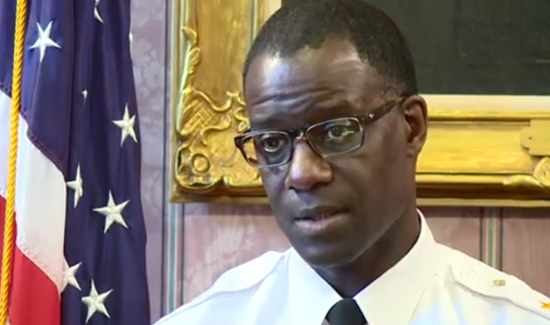 All of that is taking place as the Department of Justice and the City of Cleveland have reached an agreement that will introduce changes to use of force policies, training, and a host of other public safety issues. According to the Washington Post: “The city, for instance, must document every time an officer unholsters a gun, which the agreement says is a reportable use of force and should be investigated as such. 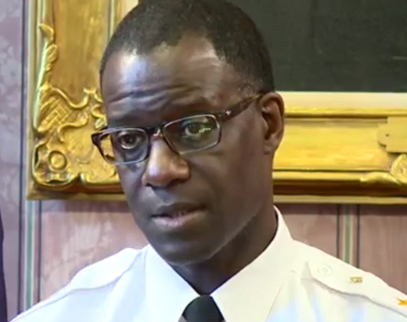 “Officers will not unholster and display a firearm unless the circumstances create a reasonable belief that lethal force may become necessary,” according to the new rules.